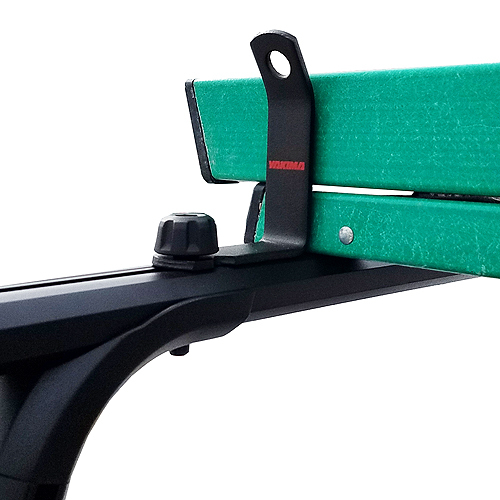 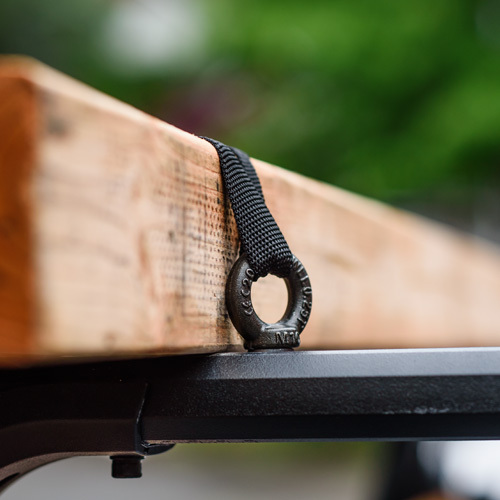 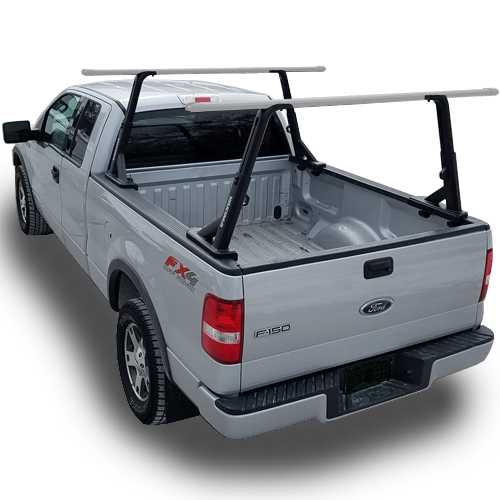 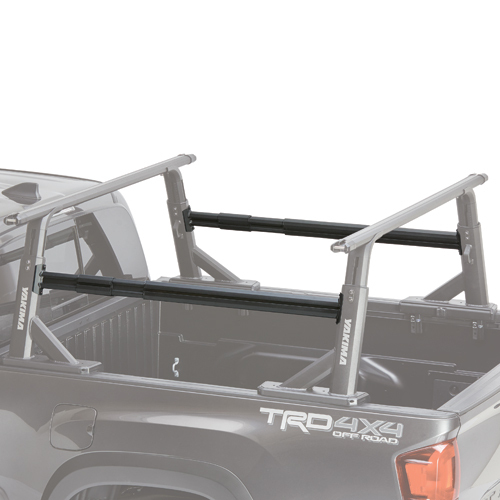 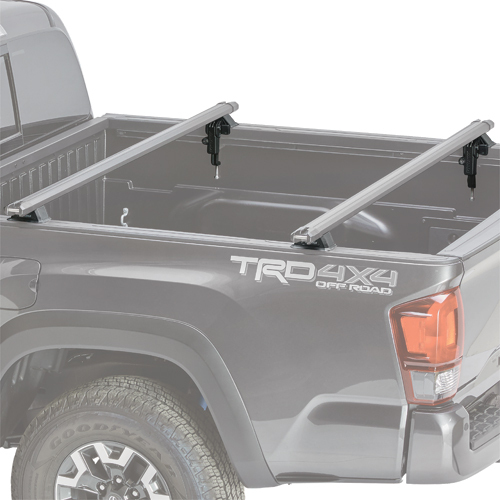 Yakima Pickup Truck Racks and Carriers are designed to carry your kayaks, bikes, canoes, windsurfers, surfboards, stand up paddle boards, and other sporting goods, in and on your pickup truck bed. 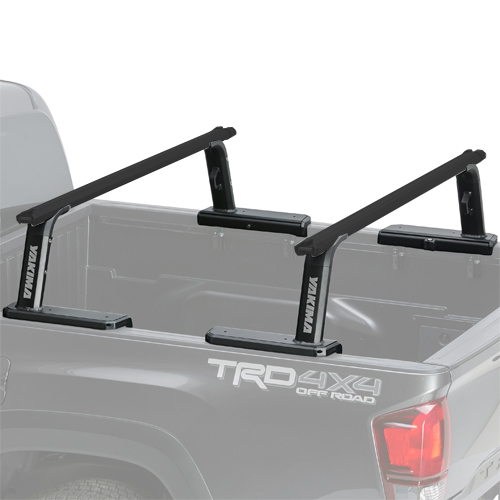 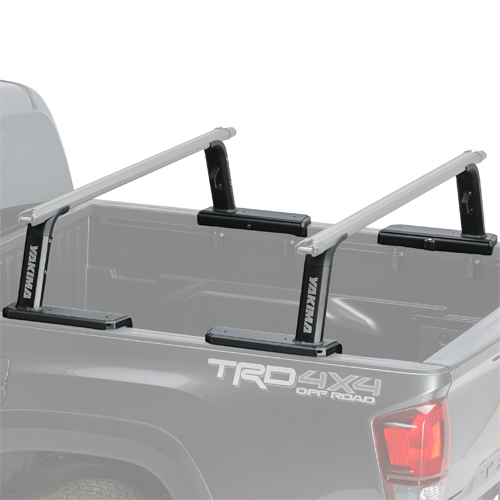 RackWarehouse.com stocks and discounts all Yakima Pickup Truck Racks including the Outdoorsman, Locking BedHead, BlockHead and more. 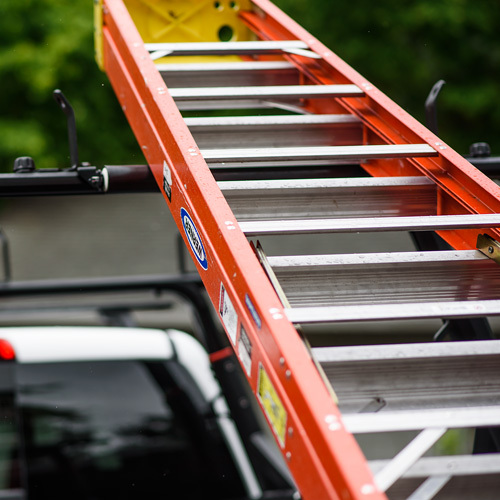 The Rack Warehouse also stocks heavy-duty pickup truck ladder and utility racks from several manufacturers. 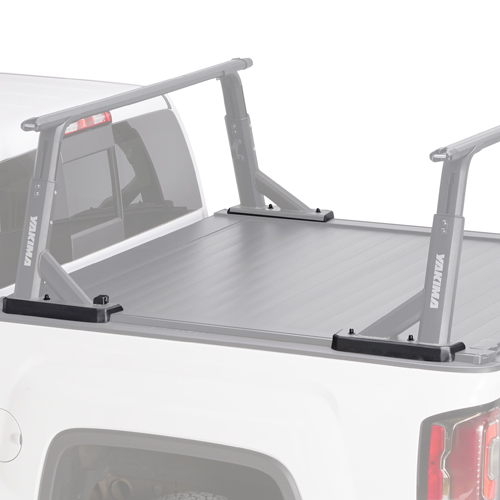 Remember, all yakima purchases over $99 ship free.